Make sure to check specific film times here before making your plans! 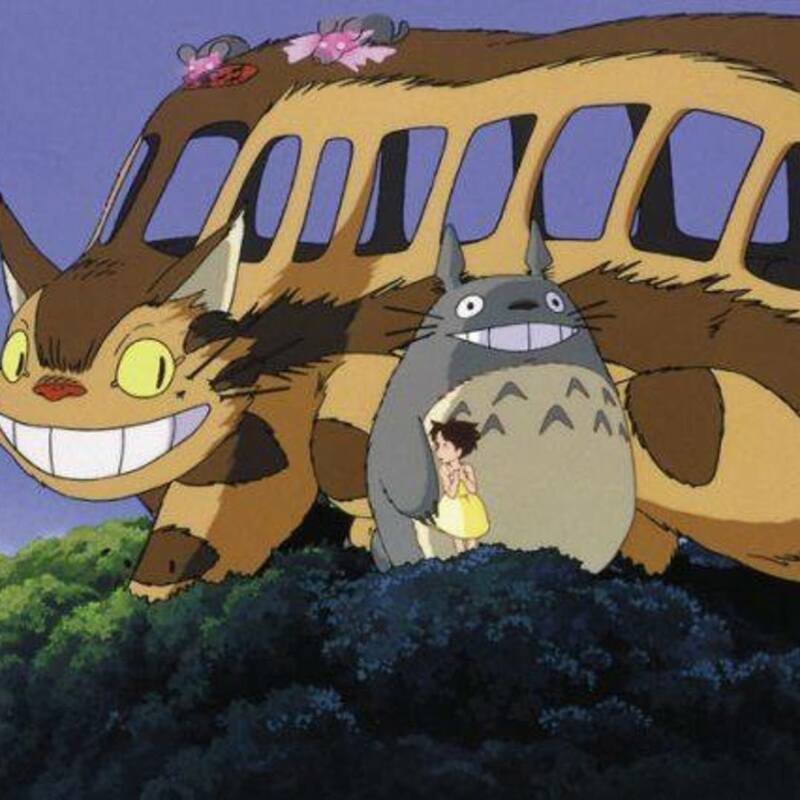 "More than just an animation and production house, Studio Ghibli is a world unto itself. And since 1986, every few years or so the world gets another glorious cinematic window in that fantastical realm — many, but not all, opened to us by the studio’s key founding maestro of sights, sound and story, Hayao Miyazaki. Melding a wealth of literary and mythical influences with dynamic, deeply-crafted animation and stories exploring universal themes, Miyazaki and Studio Ghibli have continually achieved unrivaled greatness in animated storytelling, igniting acclaim and imaginations the world over. All this April, we’re proud to bring you a curated selection of the Studio Ghibli catalog to savor and share on the big screen. But hurry, this window won’t be open long.